Do you like to can, freeze, and dry food? Do you like to make pickles and jam? How about beef jerky and corned beef? Then you are in the right place! 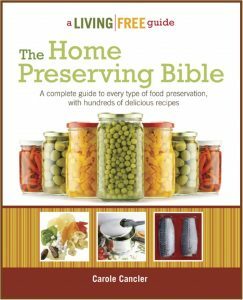 In addition to the most popular food preservation methods—canning, freezing, and drying—you can explore fermenting, pickling, curing, and other techniques. 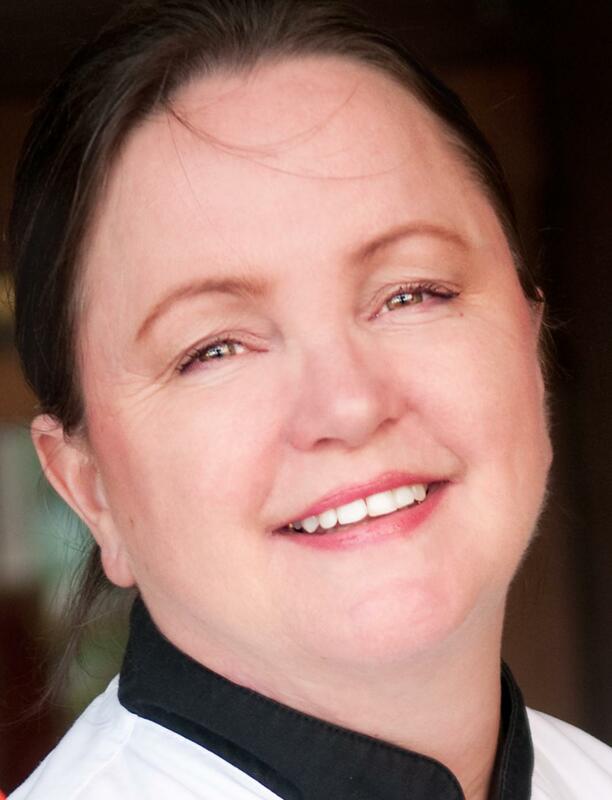 On this website, you will get a taste of the information found in The Home Preserving Bible by Carole Cancler, plus new recipes not included in the book. Feel free to browse to your heart’s content. Shop for tools to get everything you need to get started with canning, drying, fermenting, pickling, curing, freezing, or sealing foods. 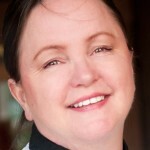 Use the menu bar above to access information, recipes, techniques, and tools for preserving foods of all kinds. 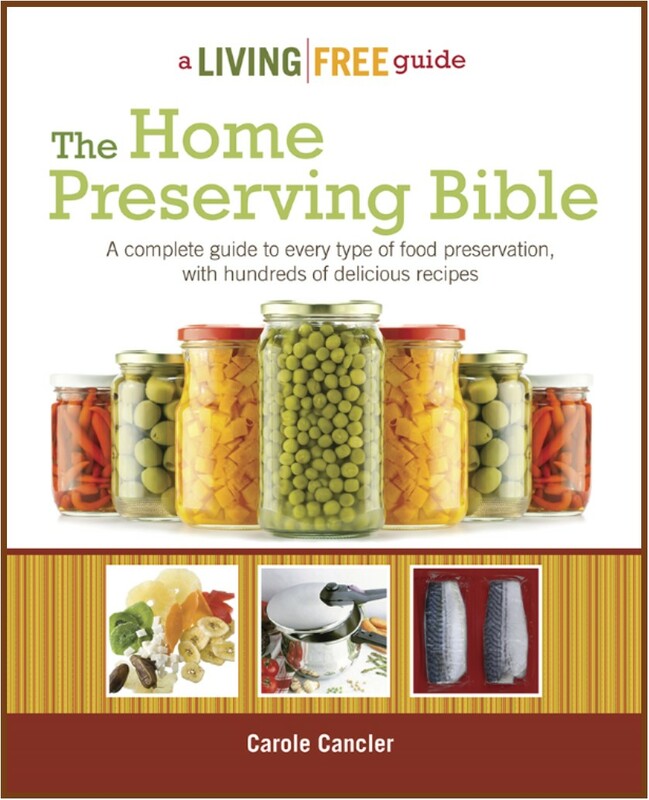 The Home Preserving Bible by Carole Cancler is a comprehensive guide to food preservation methods with over 300 delicious recipes. Included are detailed instructions for eight methods–using many different techniques and tools both ancient and modern.